Does my bum look big in this?! The fit of a wetsuit is the most important factor when buying a wetsuit. 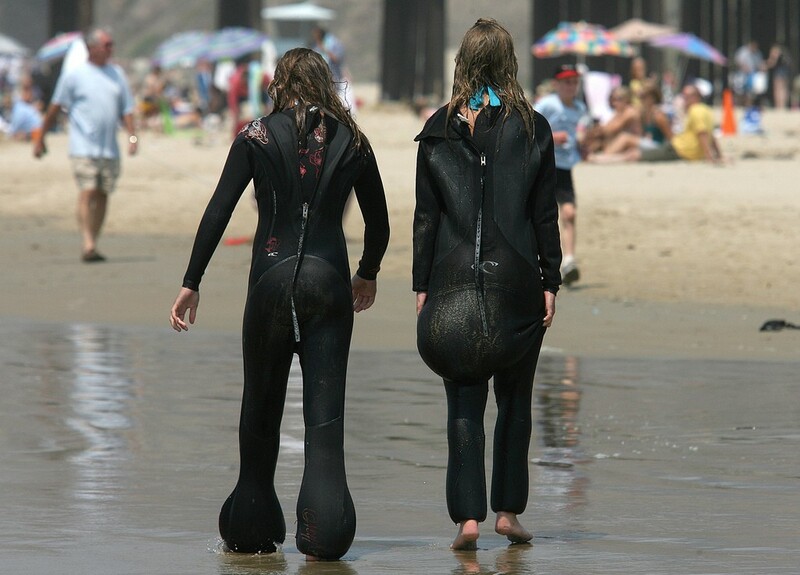 The best wetsuit on the market will be useless if the suit is too big (or small). A Premium Custom Fit Wetsuit Without The Premium Price – Wetsuit alteration from just £10.00!!! Maybe you are between standard sizes, you have lost weight or simply want the collar or arms/legs of your wetsuit taken in. Whatever the reason, Bodyline Wetsuits can alter your wetsuit so it fits, and therefore performs, better! As a side note, if you are not a standard ‘off the peg’ size and in the process of buying a new wetsuit, we recommend buying a wetsuit that fits well in the body and torso area of the wetsuit. 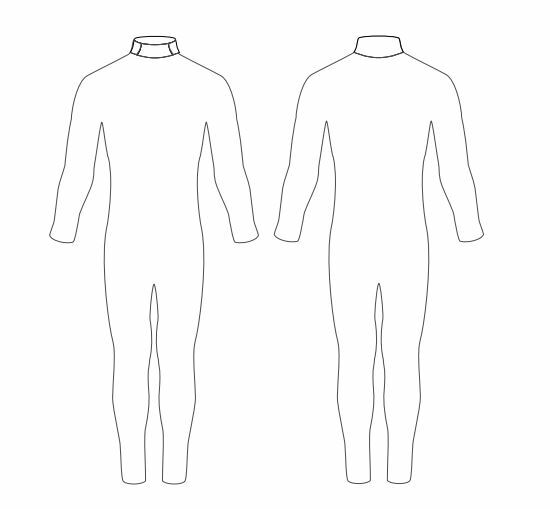 Arms and legs are easier to alter, whereas taking in a wetsuit around the body can be time-consuming and not straightforward, and therefore reflected in the alteration cost. When sending a wetsuit to Bodyline Wetsuits for alteration please include the following information with your clean and dry wetsuit. Once your wetsuit has been altered, we will send your wetsuit back via next day courier to the address requested. We will contact you for card payment for the alteration work prior to sending your wetsuit back. Bodyline Wetsuits will only alter a clean and dry wetsuit, inside and outside. A charge will be applied to clean and/or dry an unhygienic, damp or soiled wetsuit if required. Bodyline Wetsuits works directly with over 20 of the world’s leading wetsuit manufacturers across the whole water sports market. With over 40 years’ of experience, rest assured that you are in safe and expert hands.